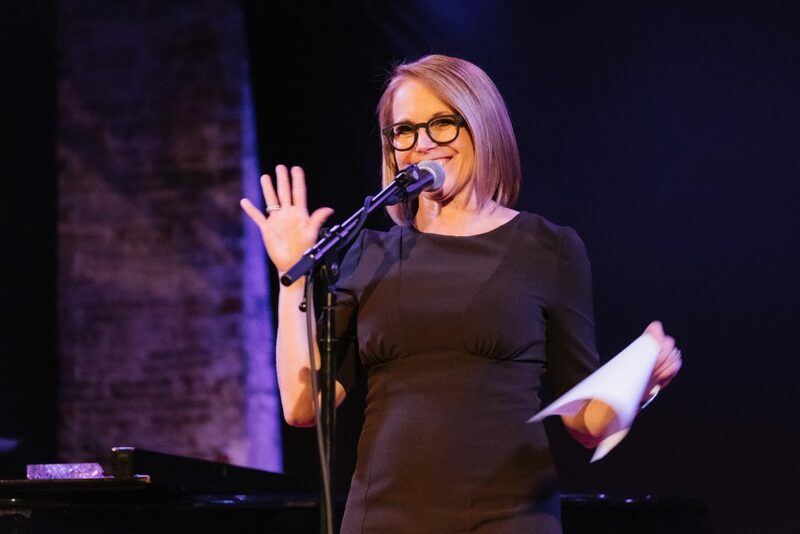 The Ackerman Institute’s Gender and Family Project hosted its 4th annual Night of a Thousand Genders celebration this April, with over 300 guests in attendance at City Winery. This year, this sold-out event raised awareness and critical funds that support gender expansive youth and their families with a lively celebration marked by high-energy performances, and celebrity appearances. 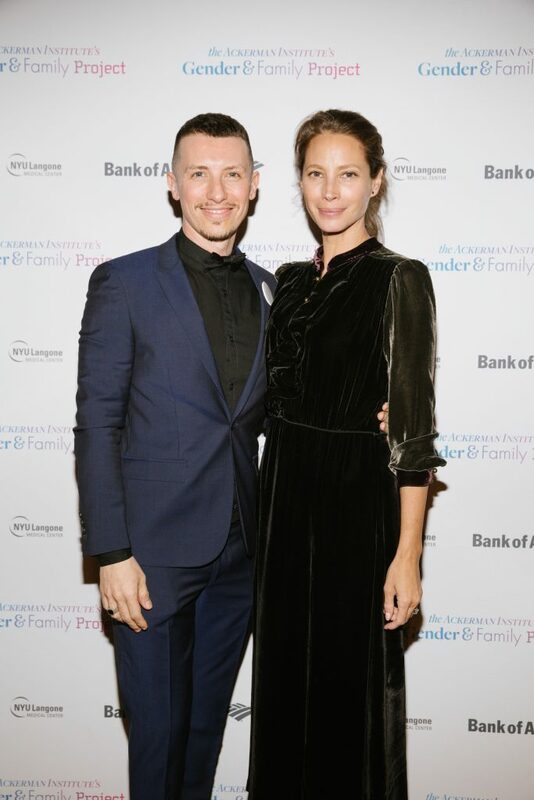 A Night of a Thousand Genders 2017 garnered the praise and support of a host of celebrities including Honorary Chairs, Katie Couric, Carmen Carrera, Maggie Gyllenhaal, Peter Sarsgaard, Debi Mazar, Pooya Mohseni and host, Dominique Jackson. 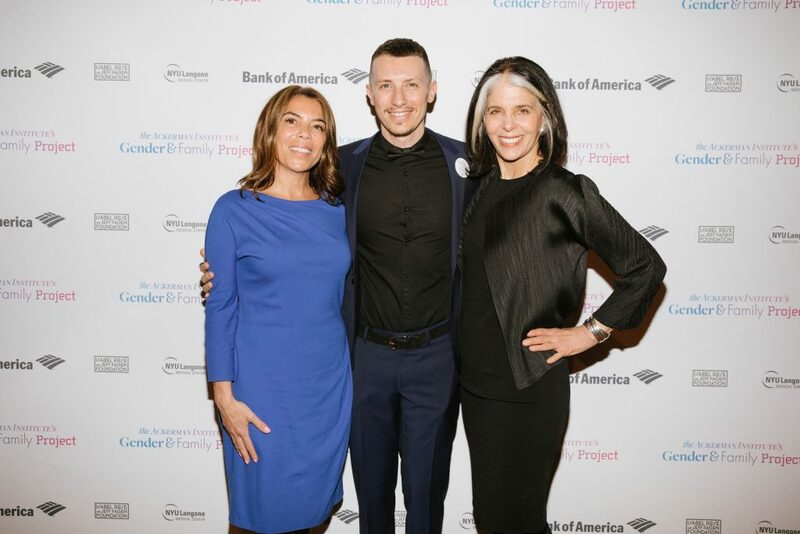 Jill and Faith Soloway, were awarded the 2017 GFP Family Award for their work as the creators and writers behind HBO’s Transparent, and Sean Coleman was honored with the Community Award for his work with Bronx-based LGBTQ agency, Destination Tomorrow. Read more coverage of A Night of a Thousand Genders on Vogue.com. View more photos on the Gender & Family Project’s Facebook Page and on the Ackerman Flickr Page.